Paramount Advanced Technologies (PAT) has established partnerships with Hexagon’s Geospatial and Safety & Infrastructure divisions to provide African rural safety and security solutions. In announcing the partnership this week, PAT said the solutions would cover smart transportation, displacement monitoring, mining security and infrastructure monitoring, facilities and inventory management, public records management, command and control and tactical emergency services. Paramount Advanced Technologies CEO Ralph Mills, stated: “Paramount Advanced Technologies’ cutting edge research and development (R&D) and systems integration expertise, which has delivered solutions effectively across the African continent, coupled with the technological innovation and overarching support that Hexagon brings from decades of system deployments globally makes for an impactful partnership to the betterment of the continent’s infrastructure and security capabilities, an alliance which we are privileged to announce”. 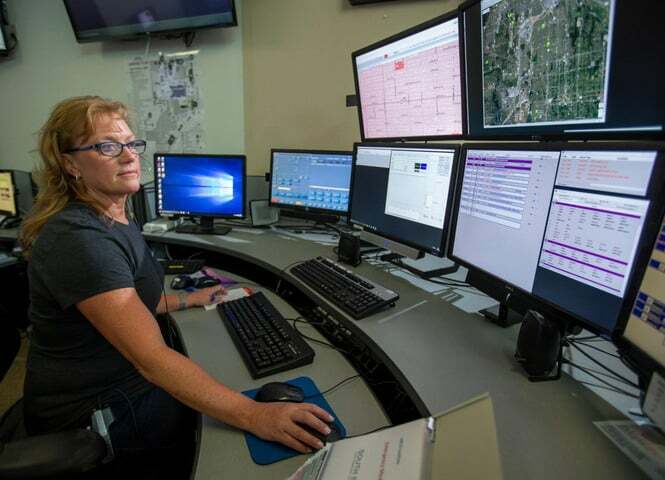 Paramount Advanced Technologies’ Integrated and Smart Systems (ISS) is responsible for business across a myriad of commercial sectors, leveraging the power of situational awareness and connectivity to support complex and critical operational requirements, the company said. The ISS Business Unit was established with a mandate to apply technology derived from partnerships to provide solutions focussing on rural safety and security, smart and safe cities, smart agriculture, disaster management, infrastructure protection and smart mining. PAT has established many partnerships over the years, including with companies like Intergraph Systems South Africa and GEO Data Design. In South Africa, PAT has partnered with the Council for Scientific and Industrial Research (CSIR) on unmanned aerial vehicles and electronic warfare. It has a dozen partners for its FLASH helicopter weapons suite, ranging from avionics to weapons suppliers. Primary customers include surveyors, government agencies, mapping companies, construction, and security and defence related industries.